Hosepipe Ban set for the summer, Time to get a borehole. Widespread drought has been forecast across the country this summer prompting farmers and home owners to consider a borehole. Manufacturers have reported that demand for alternative water supplies are spiralling. Most houses in England and Wales are built on layers of water storing rock such as chalk or limestone, this can be utilised to install your own private borehole. The borehole extracts rain water which falls through the grounds into water bearing rocks. They act as a sponge, storing water before it is pumped back to the surface. In and around the UK there are already 40,000 private water supplies which serve homes, garden centres, farms and food and drink manufacturers. Since 1990 it has been possible to have your own private borehole without the need for a licence depending on the usage. Here at Drilcorp we have seen the number of enquiries for domestic boreholes increase in just the last month. Farmers often use the water to feed cattle and for milk production as well as crop irrigation. The whole system is very affordable and often pays for itself within 2 years, leaving our clients with no more water bills and a constant supply of water. 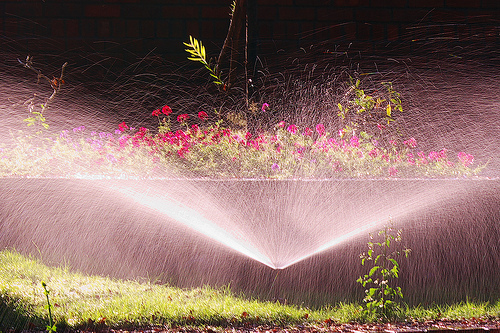 With the hosepipe ban looming ever nearer more domestic customers are ordering boreholes to water their garden. However measures still have to be taken in drought affected areas to conserve water as restrictions could be on the way in some areas unless reservoir levels are replenished by prolonged rainfall. 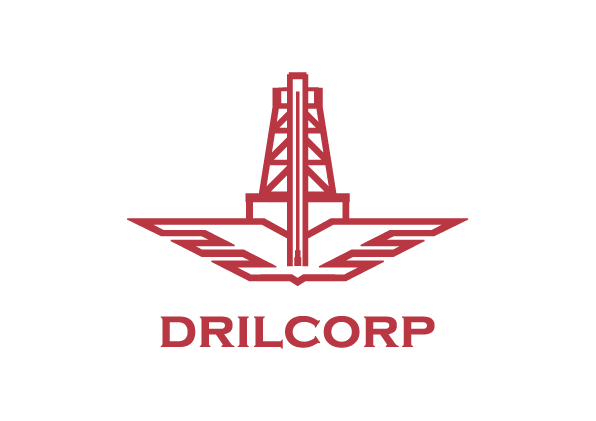 Drilcorp have worked in the industry for 25 years and can advise on all aspects of boreholes, maintenance and licencing. An independant water supply can increase your standard of living, increase the value of your property and enable you to wash your car, bath the dog and water the garden with no loss of pressure. If you are a large water user and want to discuss the benefits and cost savings of a borehole then give us a call on 0191 5273970.